Mary: This is one rich, earthy dish and the Bulkhead Red contrasts perfectly, cleansing my palate between bites. 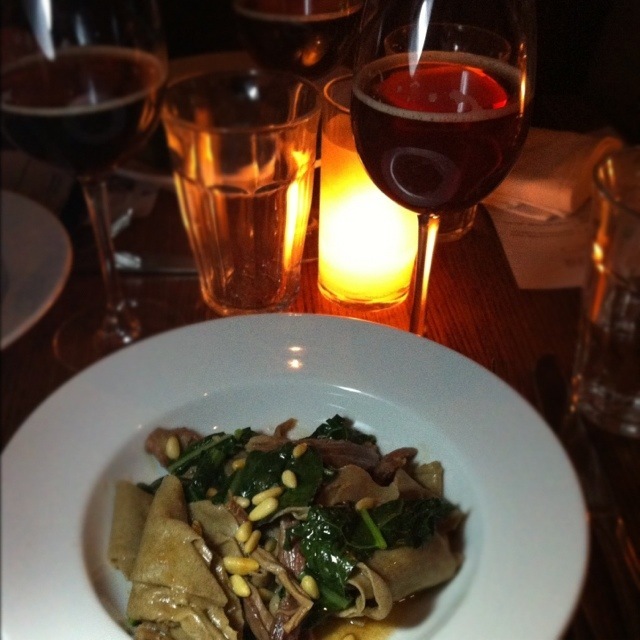 The buckwheat pasta & lamb really bring out the sweet fruity maltiness of this beer. Luxury. Cuzme: In addition to being in agreement w Mary, I particularly appreciate the flavor of the pine nuts and bitterness of the kale and how they both accent and play w the hop profile of the Bulkhead Red. Chris Cuzme: A match made in palate party heaven, the smoky flavor of the beer dances with smoked apple, which both cut through the cooked apple sweet. 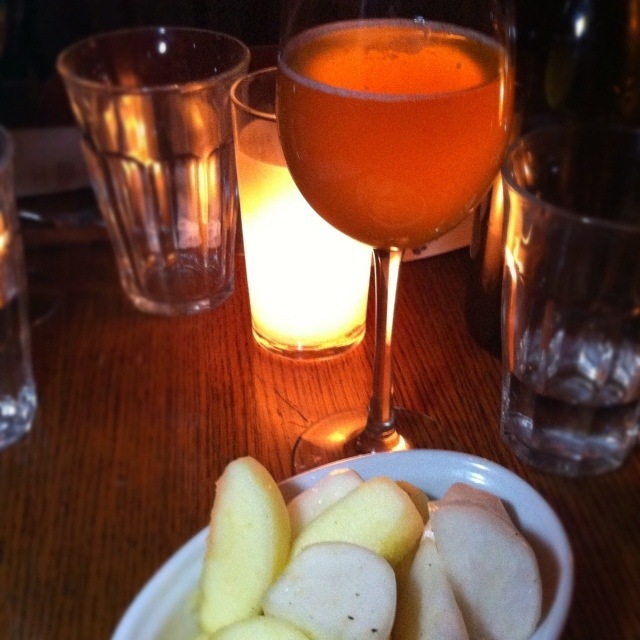 The sweetness of the apple and heartiness of the Jerusalem artichoke lay ground for the carbonation of the beer and subtlety of the fresh mint leaves to accent the smoke, bringing the palate back full circle (triangle?). 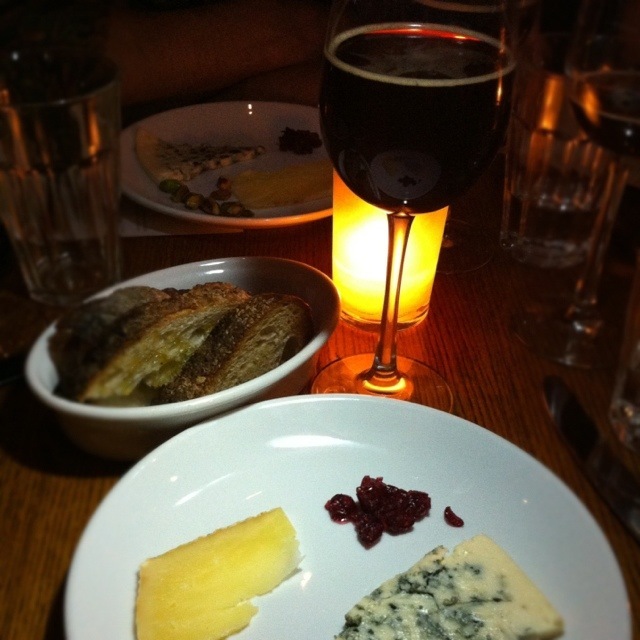 Mary: One of my favorite beers in the world, showcased by this dish. And I must smoke some fruit soon. This is crazy good. The Gosilla w/Braised pork belly, wild local seaweed, salsify pickled beech mushroom & coal roasted spaghetti squash, crispy sourdough, goat feta. 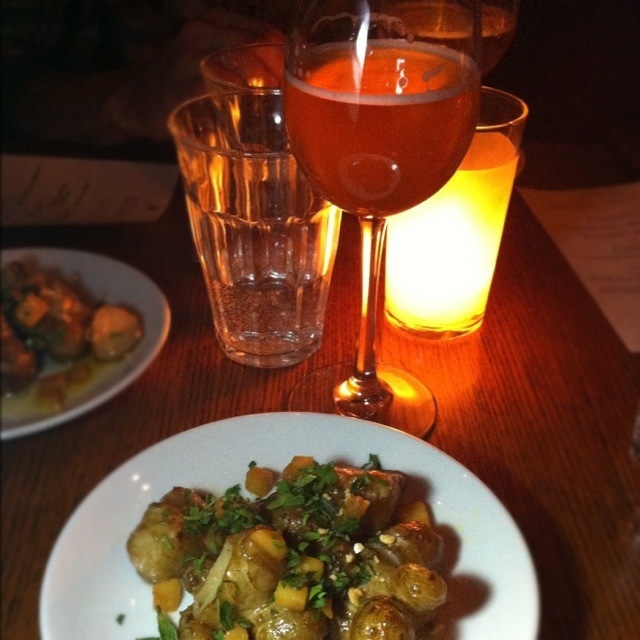 The squash is smoky & contrasts delightfully with the beer. 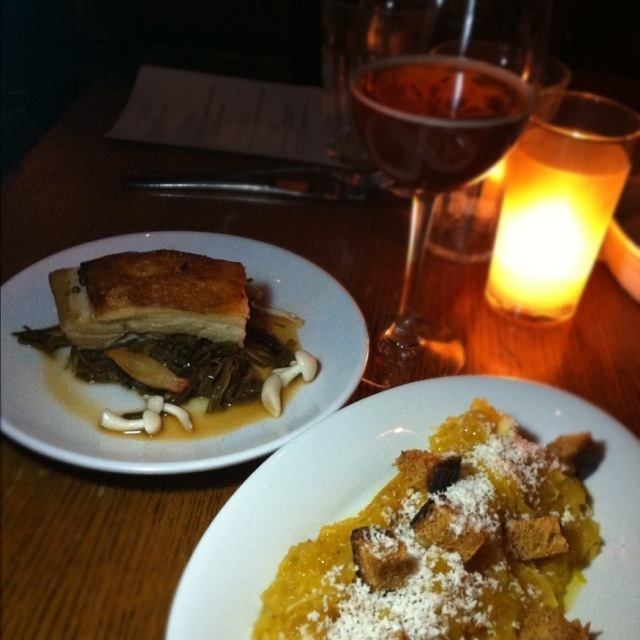 The saltiness of the pork belly & seaweed & Gosilla meld while the spritziness of the beer contrasts with the fattiness. Lovely. First time having the Saisoff, the 4th saison from Barrier. This is lovely – a wonderful melding of citrus, fresh fruit and white pepper that dries out in the end. 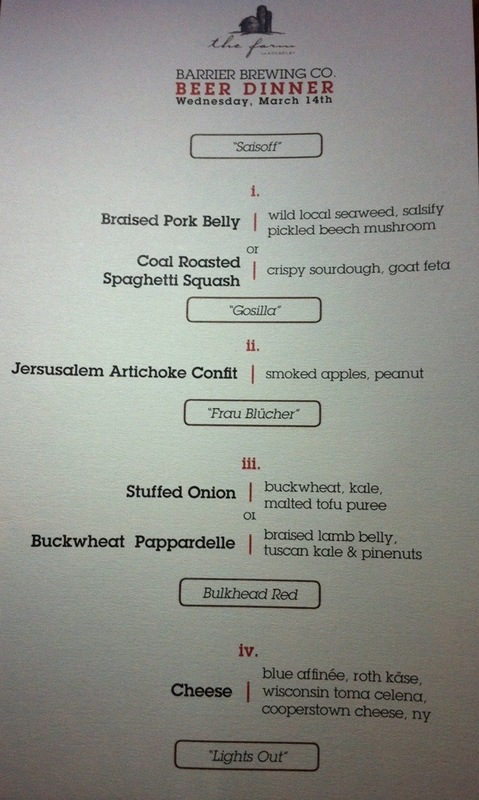 Pairs wonderfully with the fresh apples & turnips.